Storm came into our care after she was rescued from a storm water drain by the Alexandria Fire Brigade last December when she was only a few weeks old. 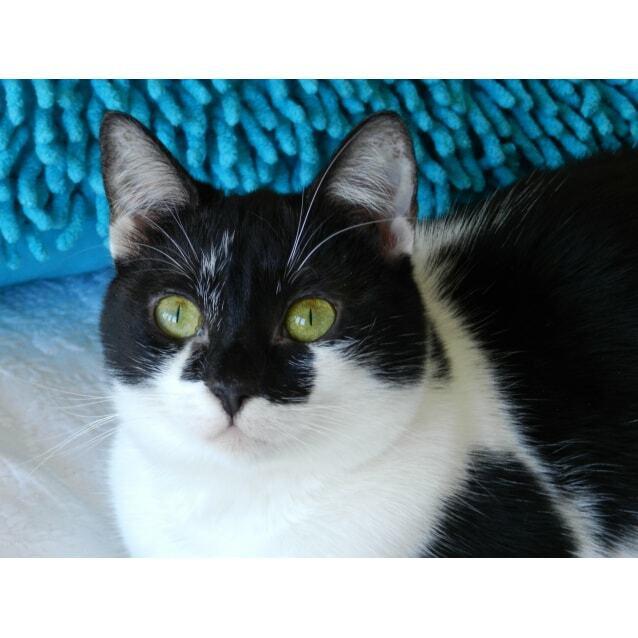 Storm is a timid girl who will need a little patience and time to settle into her forever home. However, when she does, you will discover that she is a clever, quirky girl who has a big personality and loves to love. Storm is quite chatty and is happy to carry on a conversation in cat trills/chirrups which is both hilarious and gorgeous. She loves to play with toy mice and to hunt and catch toys on a string, and she’s extremely fast at that. 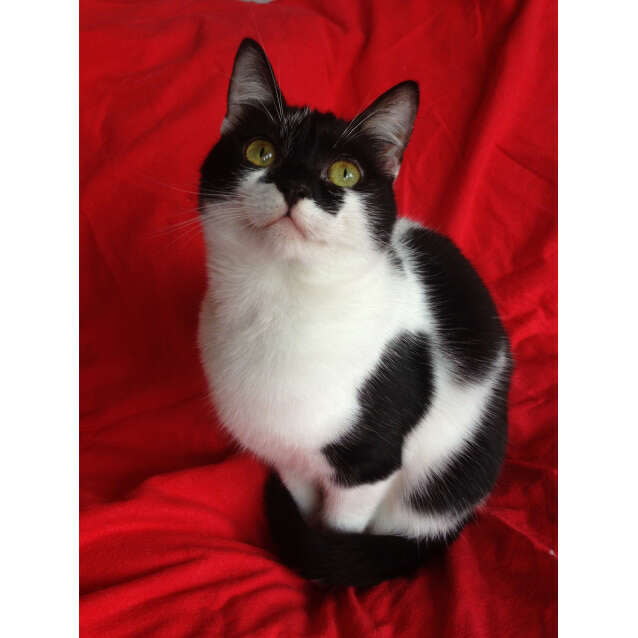 Storm loves to sit on a lap and purr loudly when she’s finished playing and then she will settle down for a snooze. 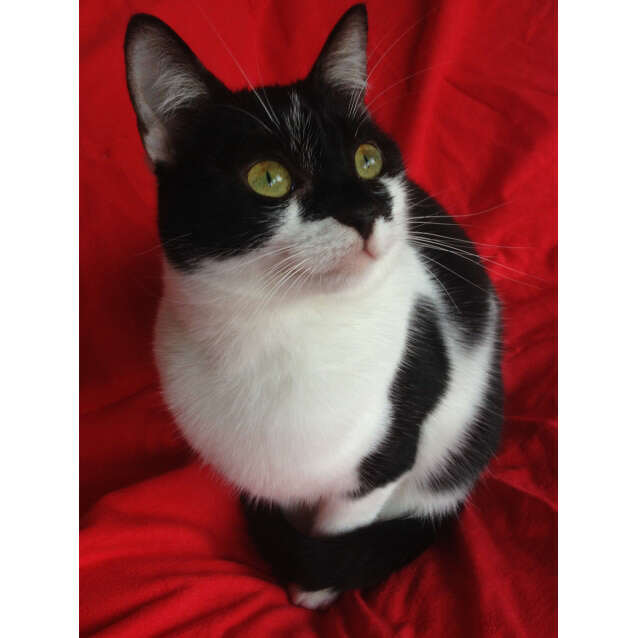 Storm is cat friendly, taking only a few days to become best friends with her carer’s cat. As Storm is startled by loud noises and sudden movements she cannot be rehomed with any young children, however, if you are an experienced, patient owner or older family looking for a gentle, loving companion to enjoy some cuddles with then Storm is the girl for you! 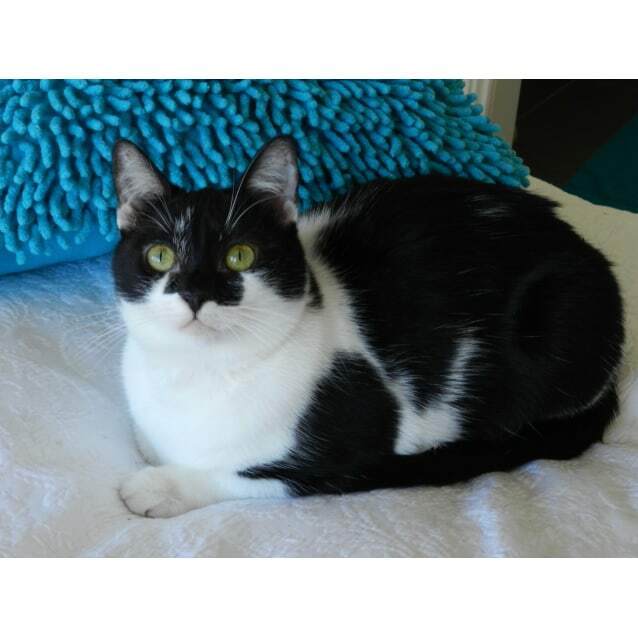 Storm is in foster care with Sherrie at North Turramurra. 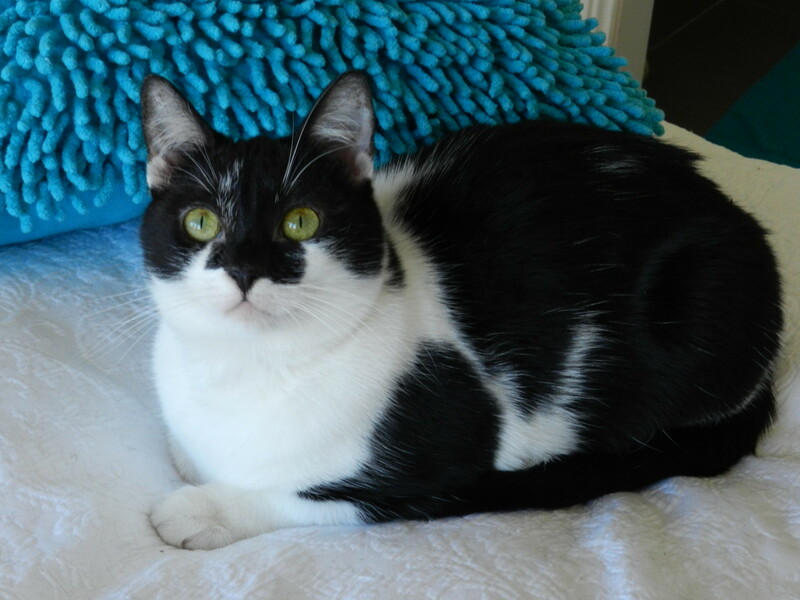 If you are interested in adopting Storm, please contact CatRescue Coordinator, Jenny on (m) 0408 435 514 or (e) adoptions@catrescue901.org.au. 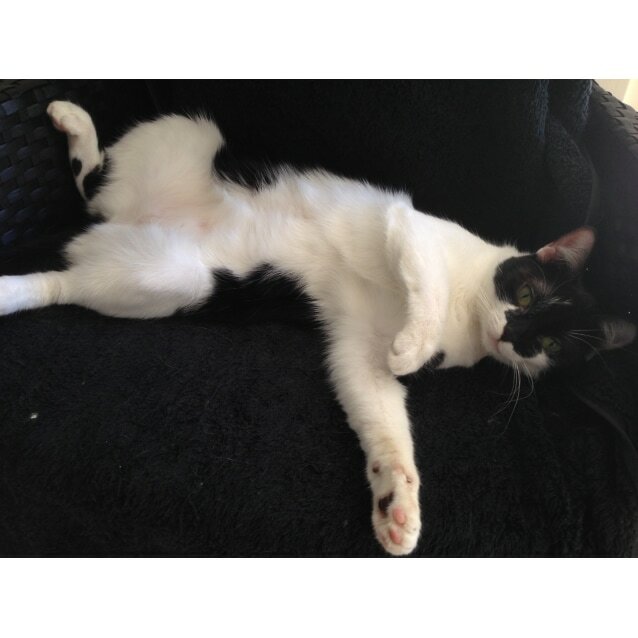 Storm is desexed, vaccinated, microchipped and flea and worm treated.